Local legend has it that Captain Kidd landed here in the 1600's and buried treasure. Kidd never returned for the treasure, nor has it ever been found. 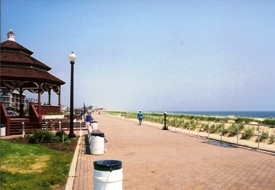 Today the "treasure" of this small town is it's well-tended beach and promanade. 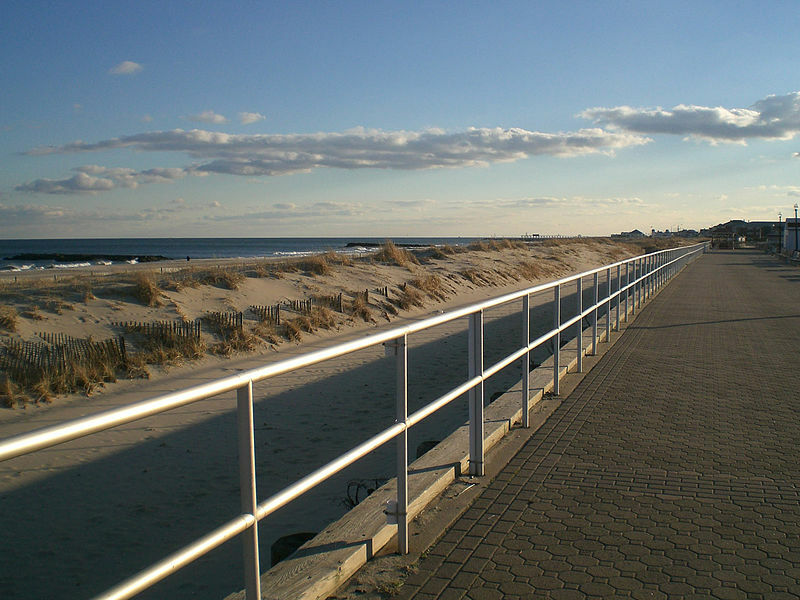 Located just south of Asbury Park, Bradley Beach is a nice place to visit.